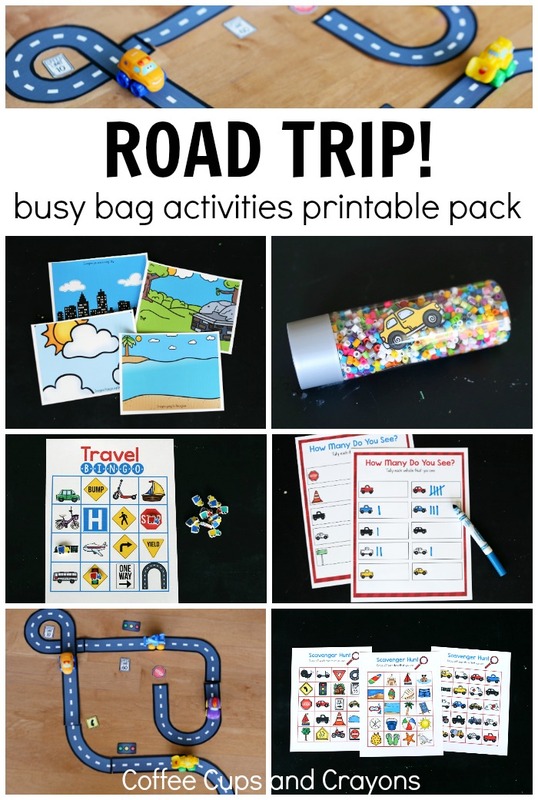 Make traveling with kids easy and awesome with this printable set of road trip busy bags and reusable activities! 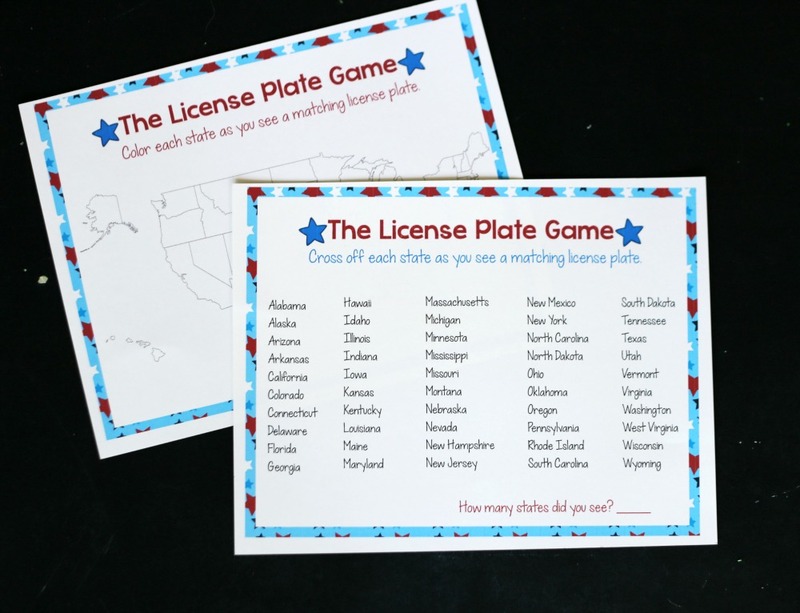 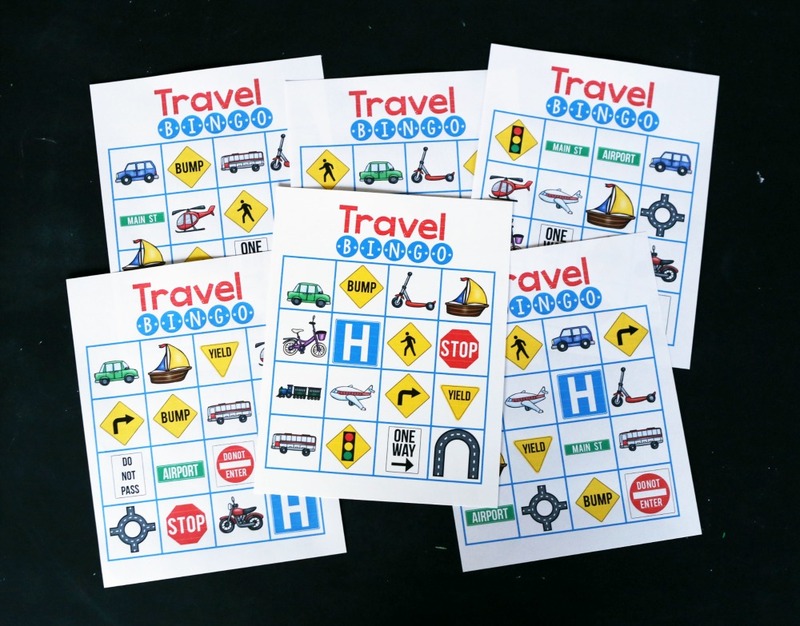 This 24 page printable pack is all you need to make over 10 different road trip games for your kids. 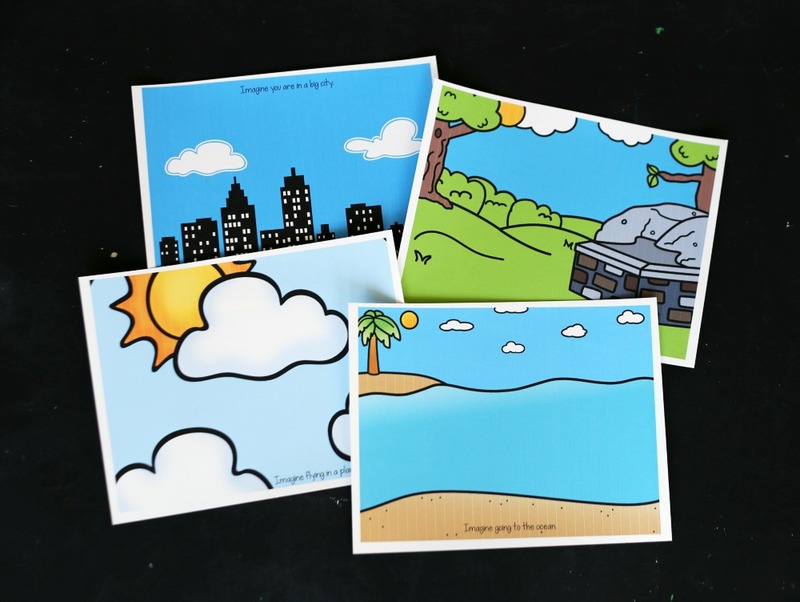 Laminate all the pages to only have to print one set or print as you need–whichever works best for you! 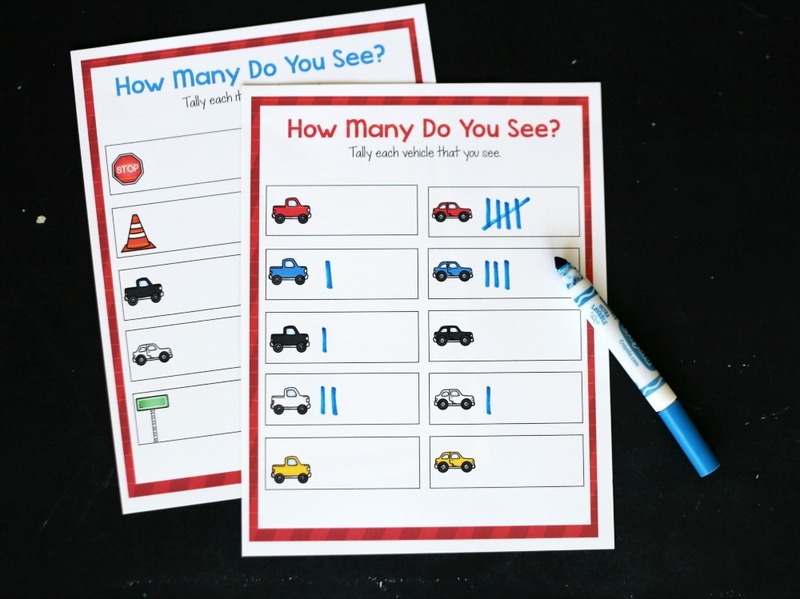 2 tally mark sheets—one with different types of vehicles and one with common road trip items you would see out your window. 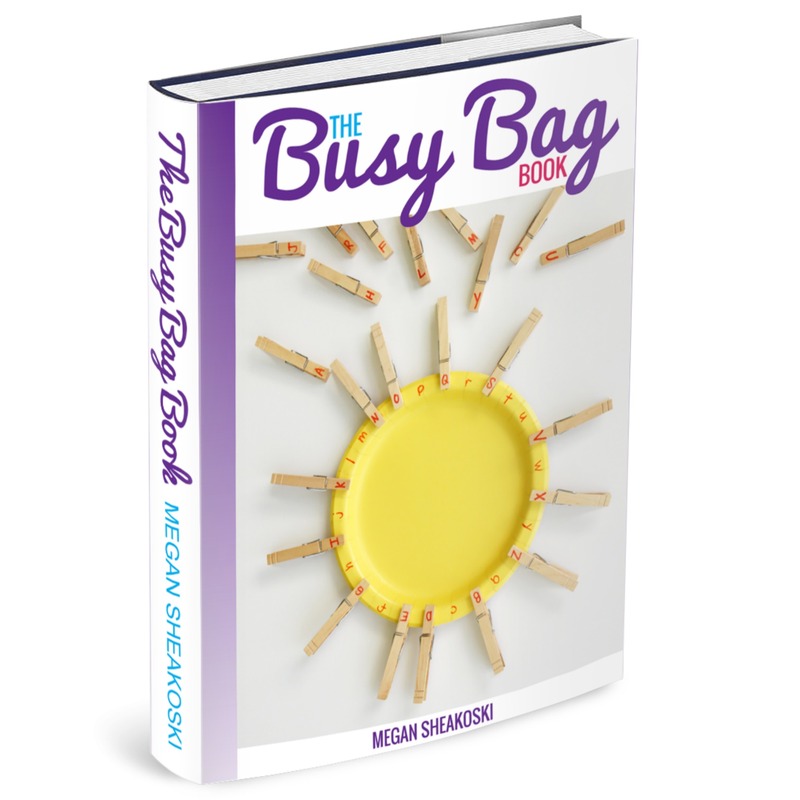 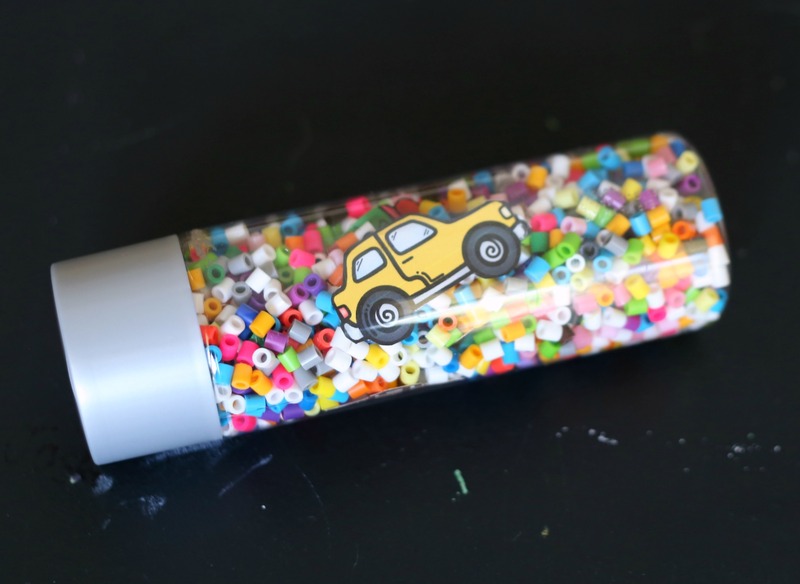 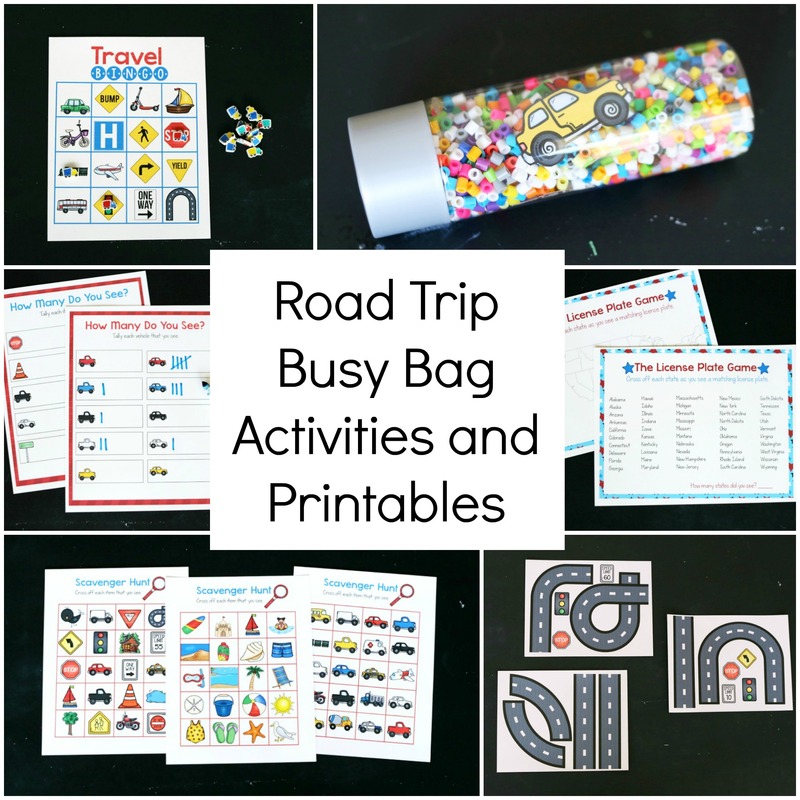 Use these printable road trip busy bag activities to keep kids happy and engaged on your next car trip. 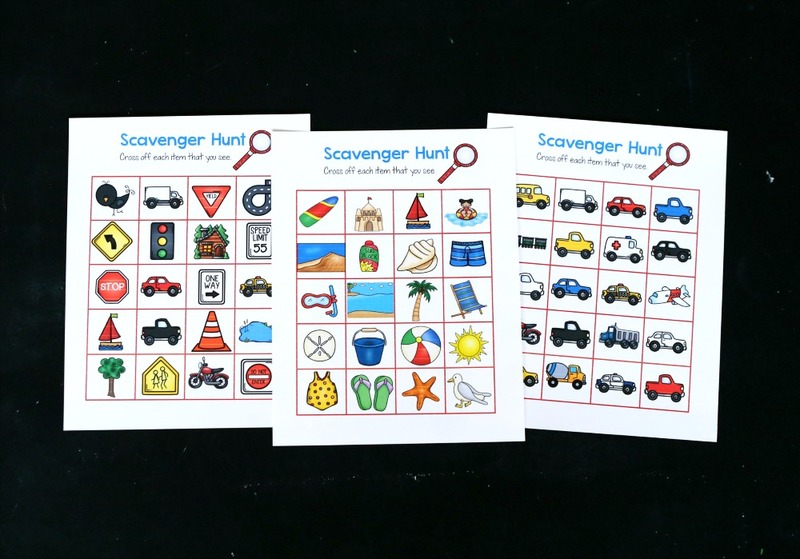 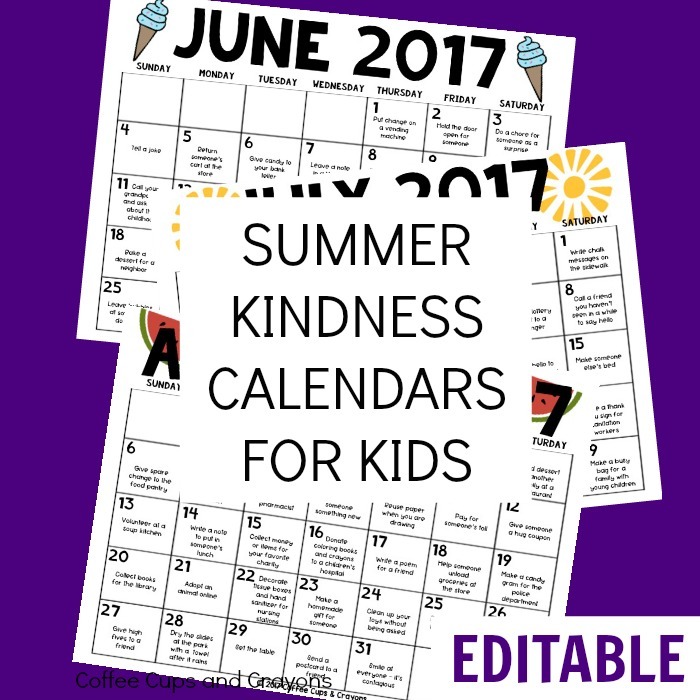 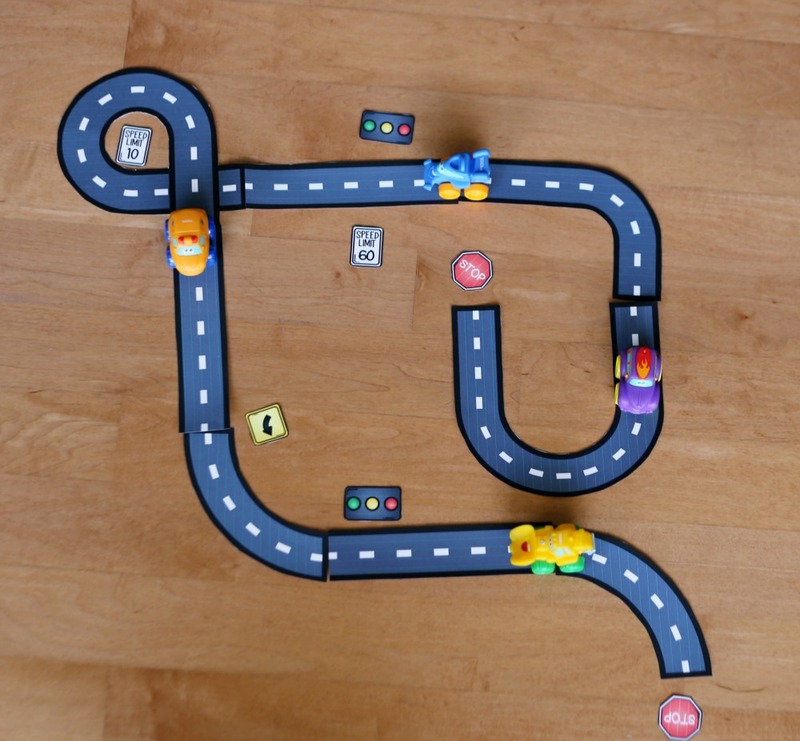 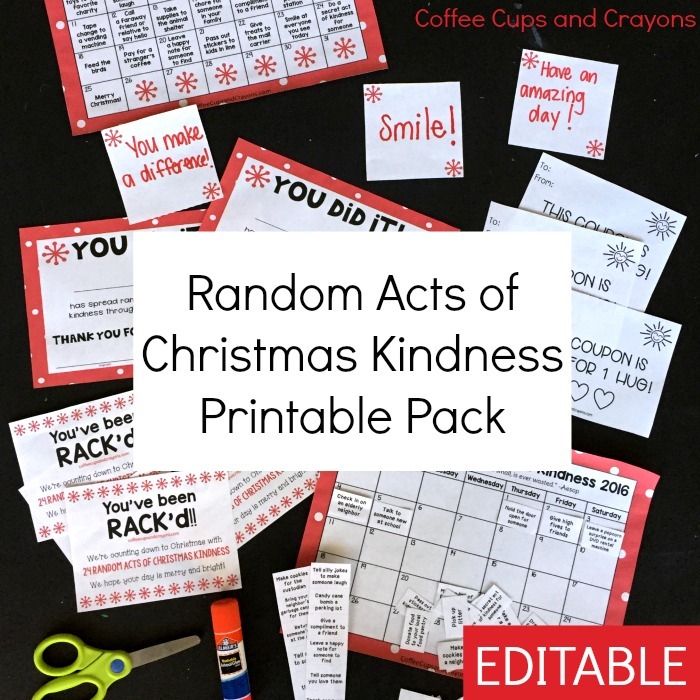 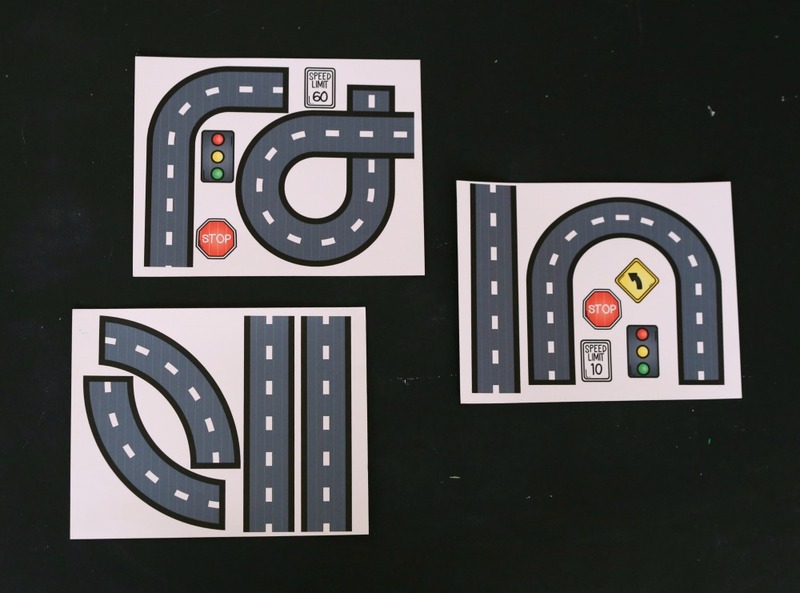 Kids will love playing and learning with the reusable games and activities you can make with this printable pack.